WhyWordpress Video Galleryis so Powerful? The audio output and video quality are great because of it's HD quality. A fine player like as youtube to publicize all my product videos. The player adjustment tools like volume options, pause, play are developed with creative design. I tried the free download and later decided to buy the full version. Had a few doubts in using it but the support team provided a great help. An overall good work by Apptha team. Looking for more updates on this and new products in future. The extension which I had earlier did not support me with video import and the player was not exhibiting quality video output. Apptha fixed it for me with its wordpress video gallery plugin. Finding it really easy for third party video imports. The quality video and audio output of the HD FLV Player is something which is keeping on fetching more good appreciations for my site. 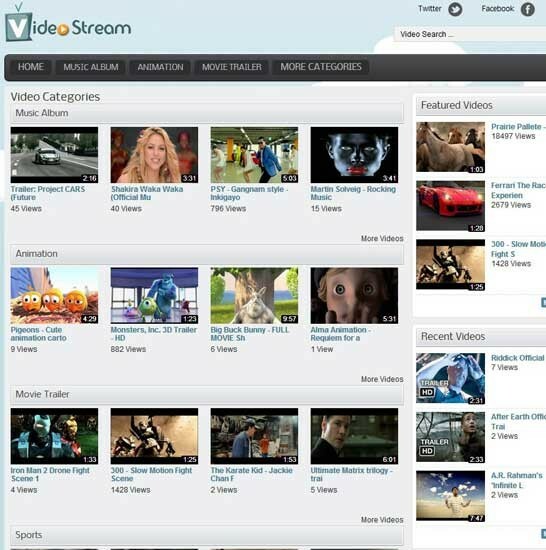 Easy video sharing on social networking sites had my visitors in more no's. Amazing plugin to have. Excellent Wordpress Plugin with 5 star Rating...!!! I've been searching a video gallery plugin for my wordpress website to publicize my short films and documentary videos. In wordpress site itself they've listed a lot of third party plugins and finally my search ends here on choosing this video gallery widget. Gone through all the customer reviews and out of 68 reviews 54 reviews are rated to 5 by the customers who already bought this plugin. I never seen such a reviews for any plugins. Then finally bought this plugin and installed in my site with the help of customer support team and now I'm feeling as it's one of the another youtube like video sharing site. This is one such a best wordpress video gallery plugin for my website. Design and making of the video gallery is well shaped and perfectly delivered. But I faced some issues with the installation, because I'm not a good technical guy to implement this and approached to their customer service. They fixed up my issues with in the specified time frame and now my website looks appealing. I scan through the coding level of any plugins before purchasing. installed this wordpress video plugin and it's performing well. Surely, I'll recommend this plugin to anyone. 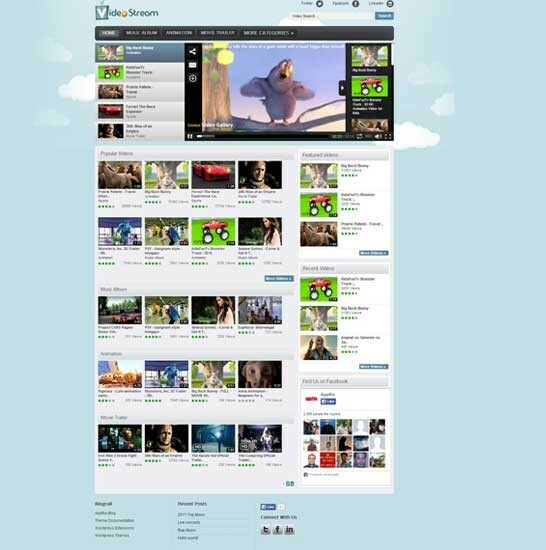 One of the best customizable video gallery plugin for setting vimeo like website on wordpress. Before I just installed free version and currently opt with full version to get more feature enhancements. A great thumbs up for this wordpress video player. I had a wordpress site running well and needed a plugin that would help me embed videos to it. This plugin was perfect for me. Though I didn't need live streaming, its HTML5 support, responsiveness and video import proved useful for me. Facebook comment system also helped a lot to earn true feedbacks on my posts.